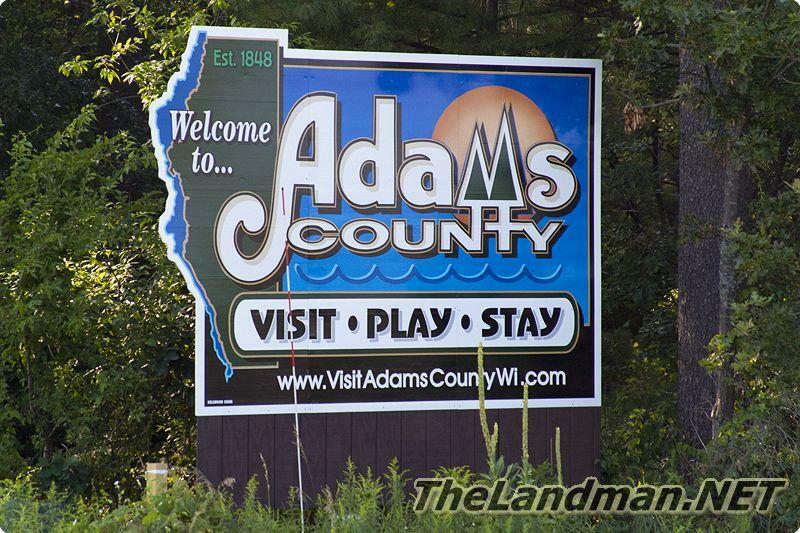 City of Adams, Wisconsin 53910 is located in Adams Township, Adams County on State Highway 13 right between Wisconsin Rapids and Wisconsin Dells. 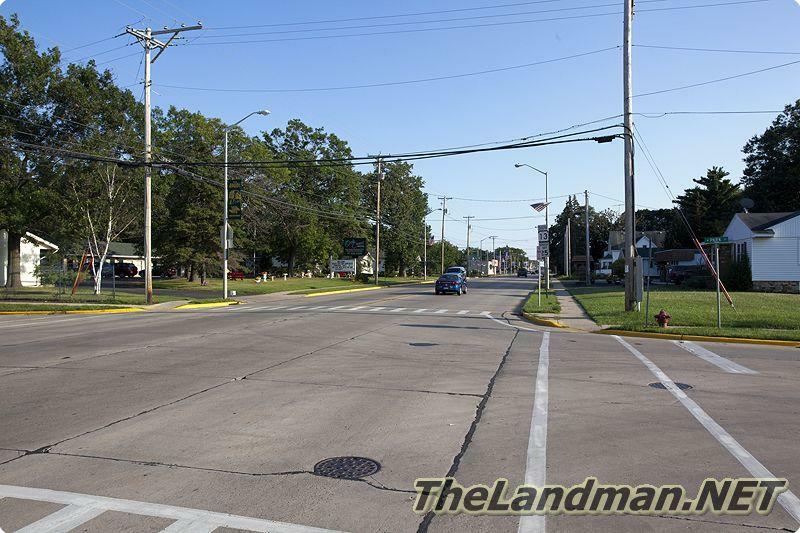 It’s considered a city. 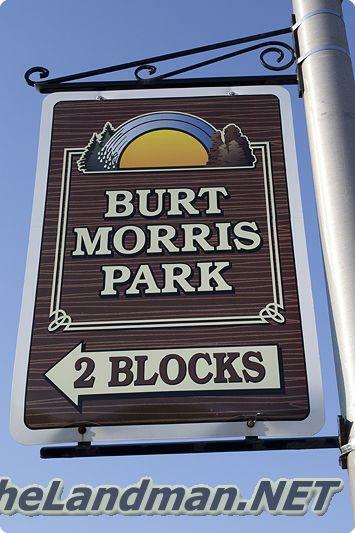 It features restaurants and shopping from small family owned businesses to corporate chains stores. 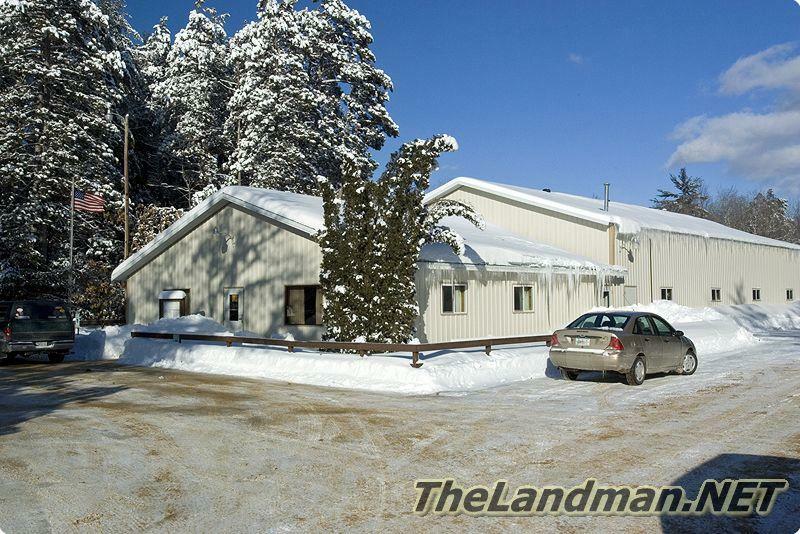 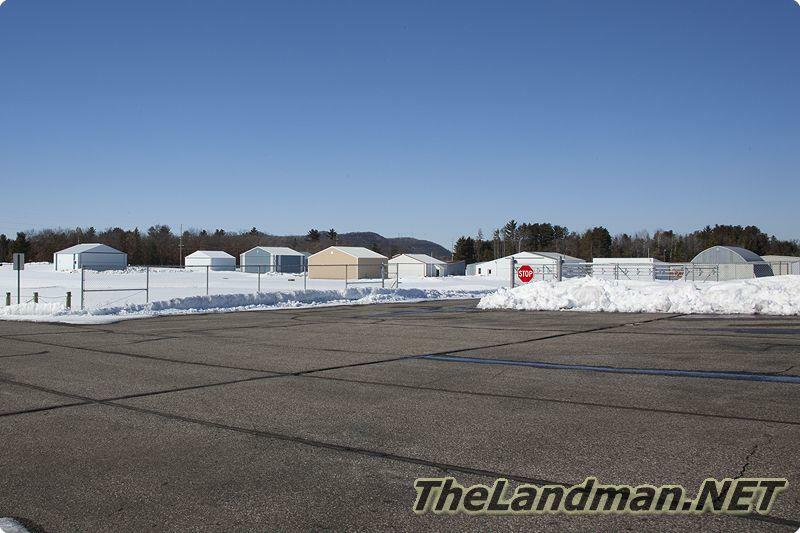 Cabins & Homes for Sale in Adams Township by Adams WI. 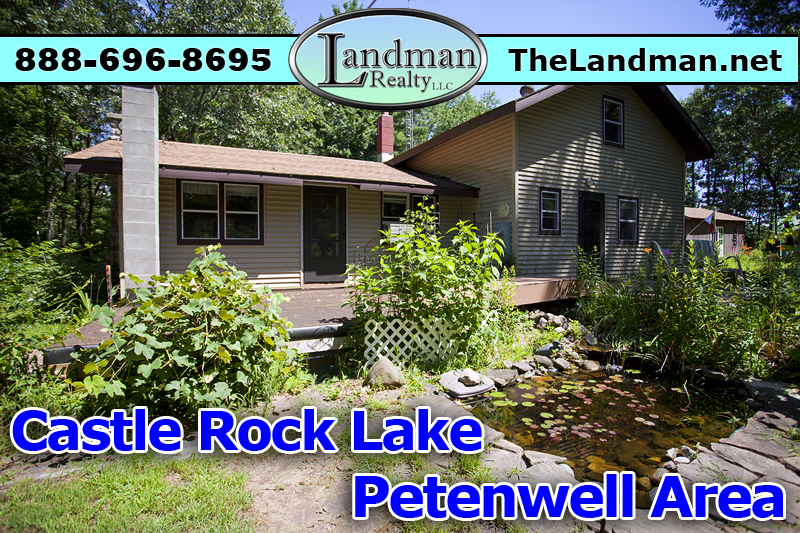 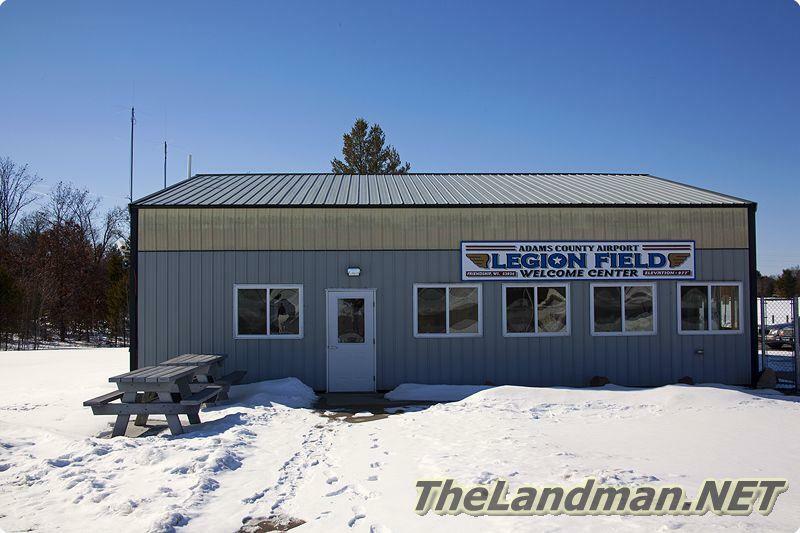 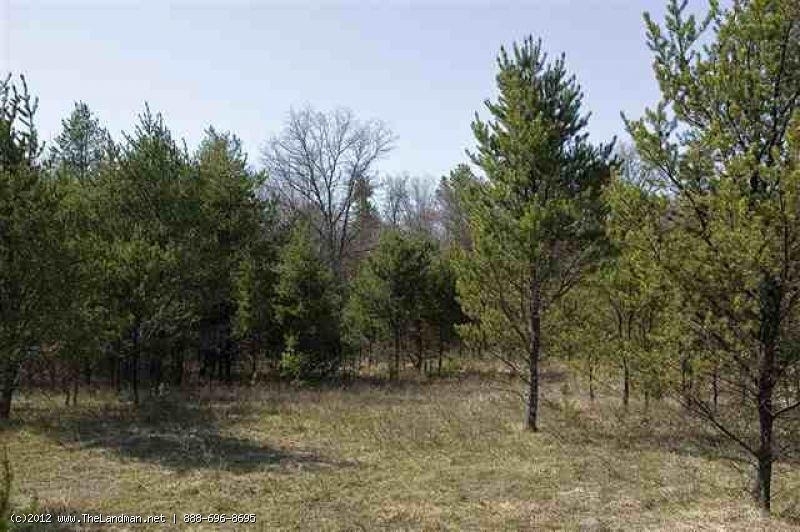 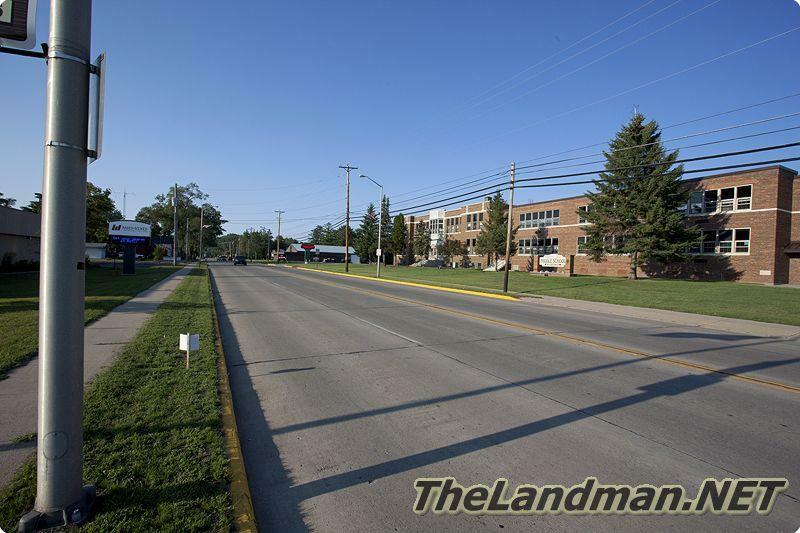 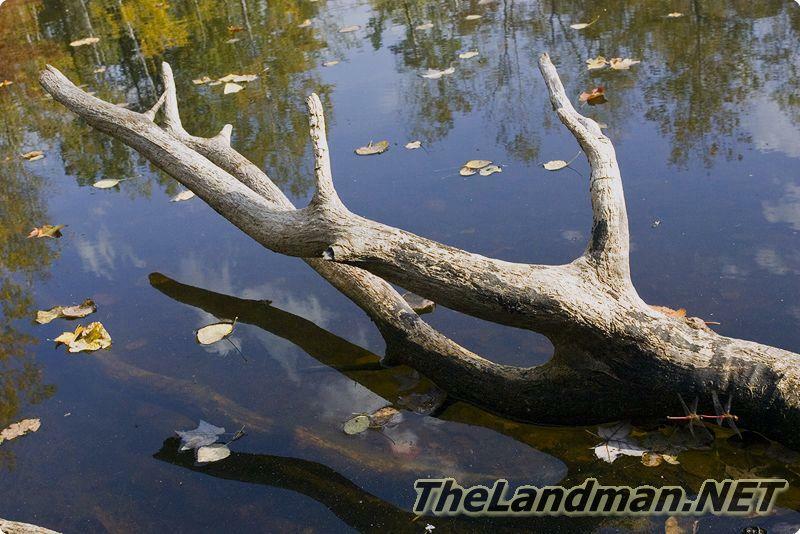 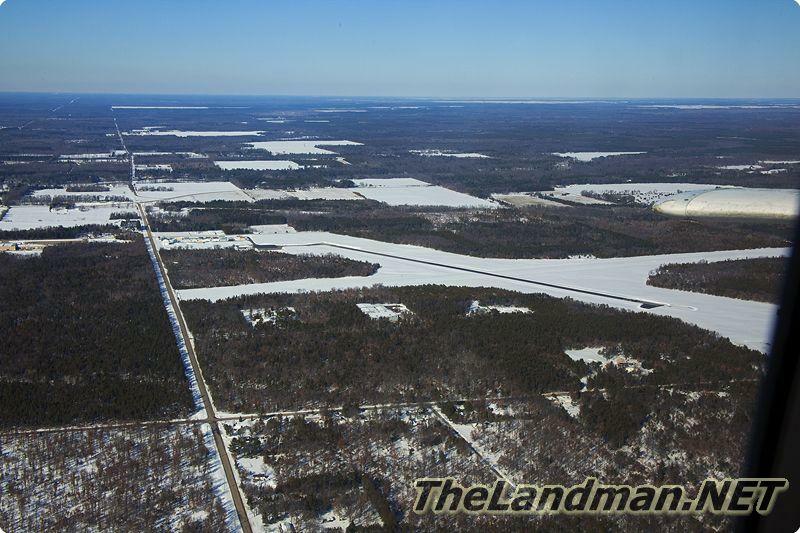 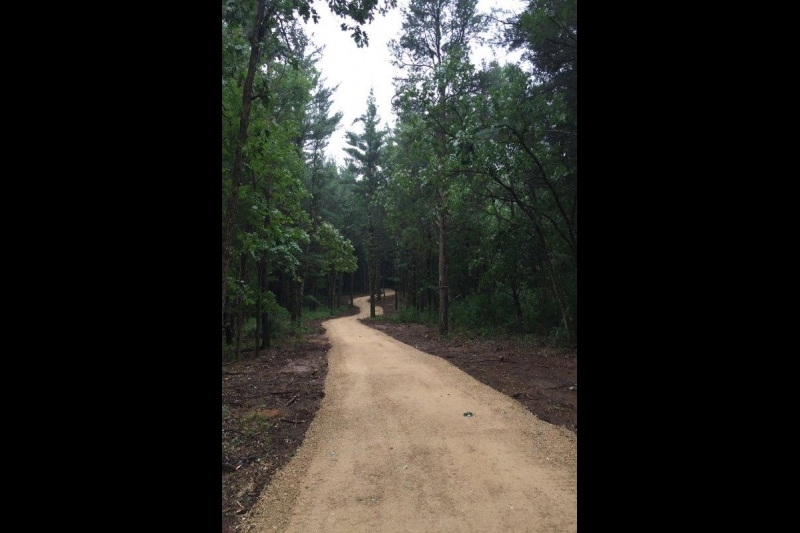 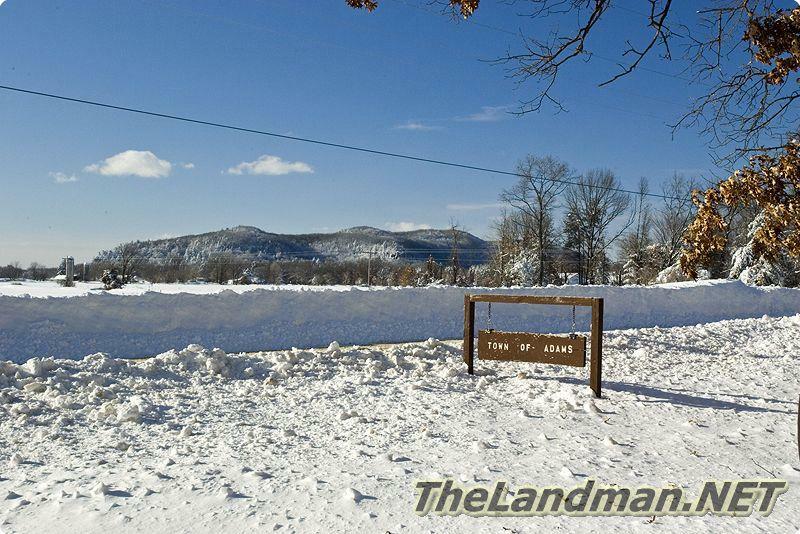 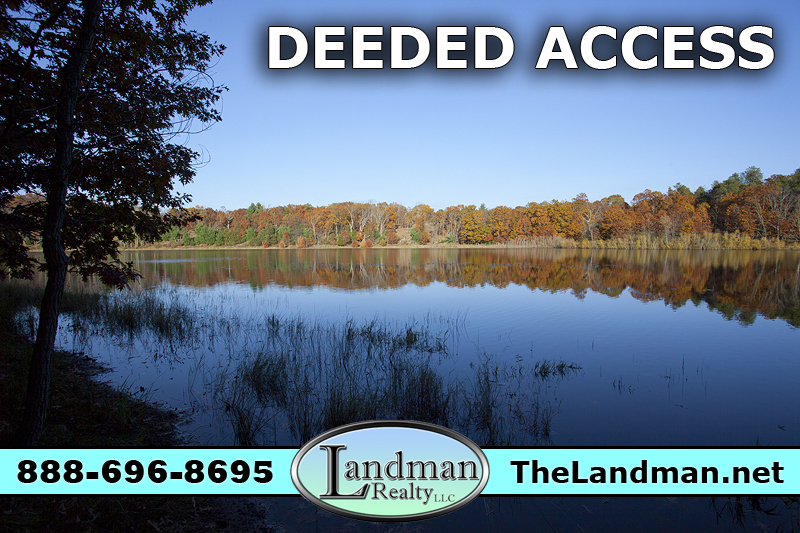 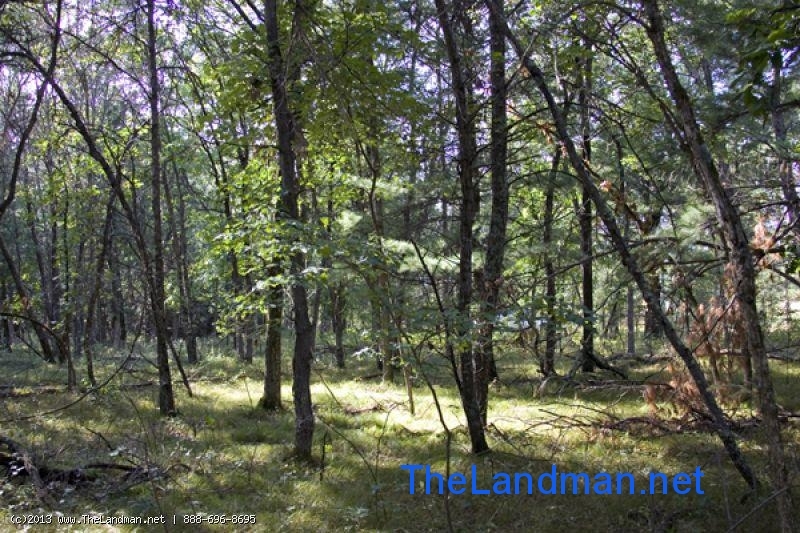 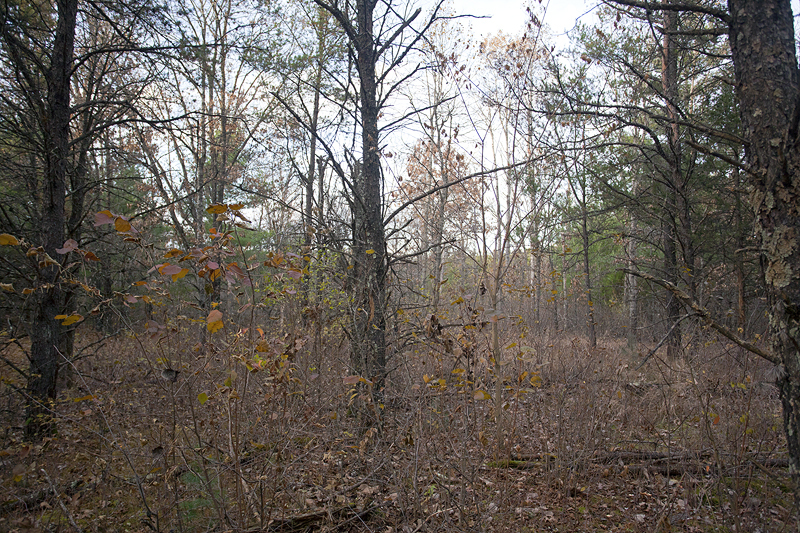 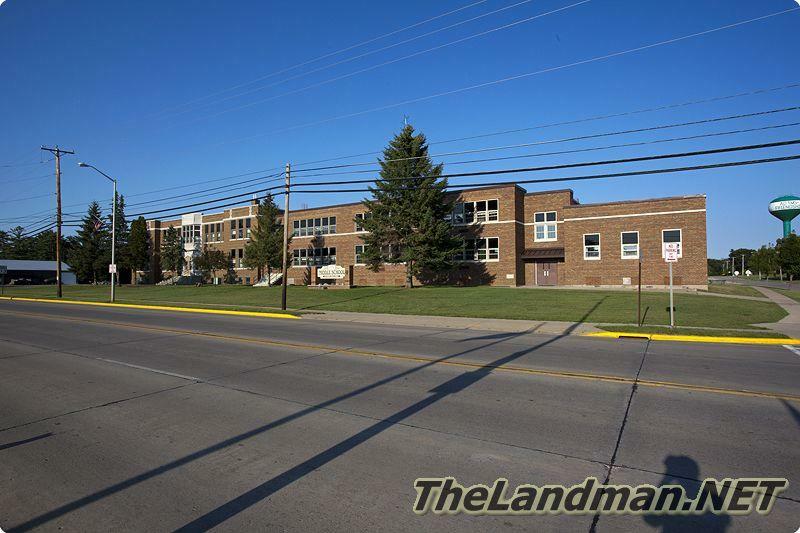 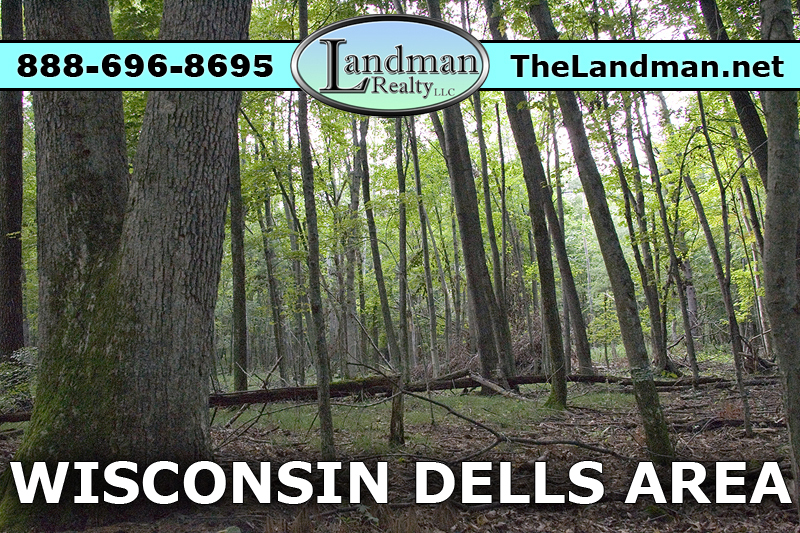 Acreage & Land for Sale in Adams Township by Adams WI.